EI Associates was retained by Seiko to provide the design of renovations to an existing 115,000 sq.ft. 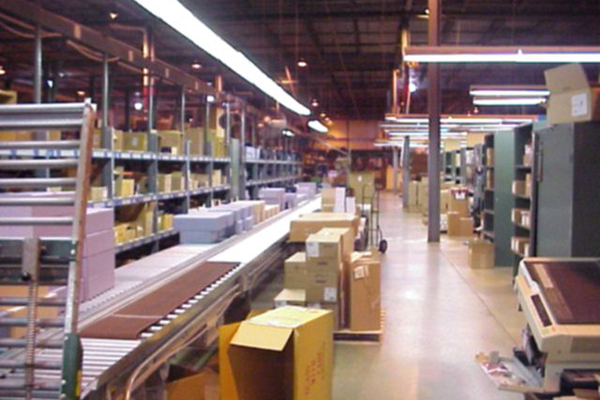 high-bay warehouse/distribution facility for use by Seiko as a Northeast Distribution Center. Renovation included the addition of a 30,000 sq.ft. mezzanine and elevator plus additions and renovations to offices, high rack storage area, loading dock area, and production and distribution areas. 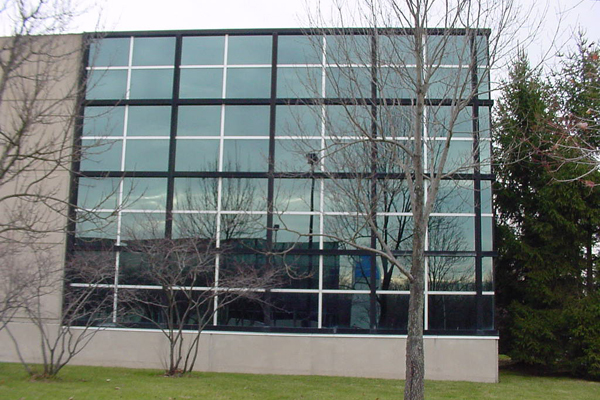 Under an aggressive schedule to complete construction to meet Seiko's seasonal shipping deadlines, EI's NJ engineers provided the necessary architectural, structural, mechanical, electrical and plumbing engineering services as part of this project. 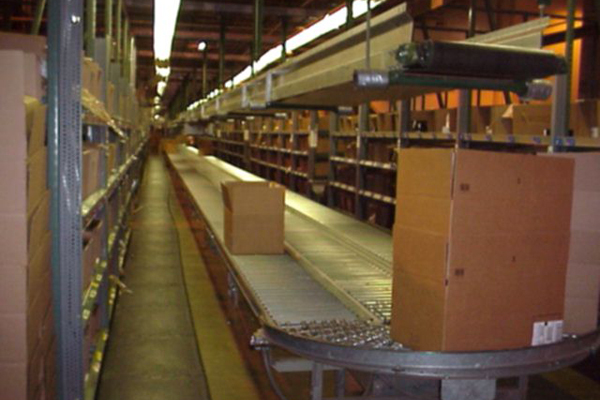 EI Associates coordinated the interior renovations with a specialty material handling consultant responsible for the design and installation of new conveying equipment. 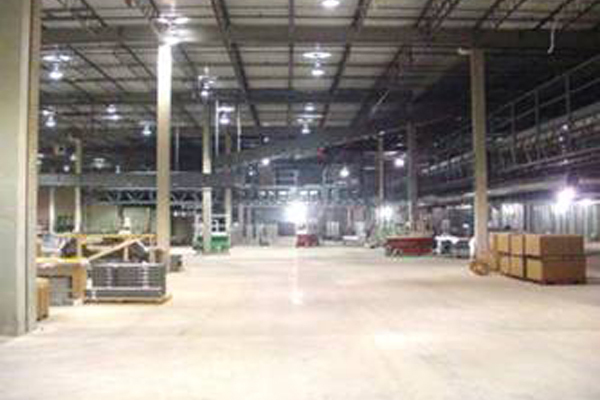 EI's NJ engineers also designed reinforcement of the building's structural columns to support the new mezzanine. The project budget and schedule were very aggressive. The project construction budget was approximately $2.2 million.